Even before I got into photography, I was fond of bags. My favourite bags tend to be either leather or canvas, and I'm a sucker for good design and the little details (buckles, pockets, stitching). Photography has simply given me another excuse to buy an additional set of bags, usually with the aim of filling an un-fillable void - "this bag doesn't fit all my gear". The issue here, is what is meant by "all my gear". Every single little thing related to cameras and photography? Or just three key lenses? One constant throughout humans is the necessity to fill space. We do it to the land with skyscrapers, and we do it to our bags. Ever been on a 5-day trip, and realising you only have either an overnight bag (too small) or the massive suitcase? Obviously the suitcase is chosen, and then we proceed to fill it with enough gear for 2 weeks. 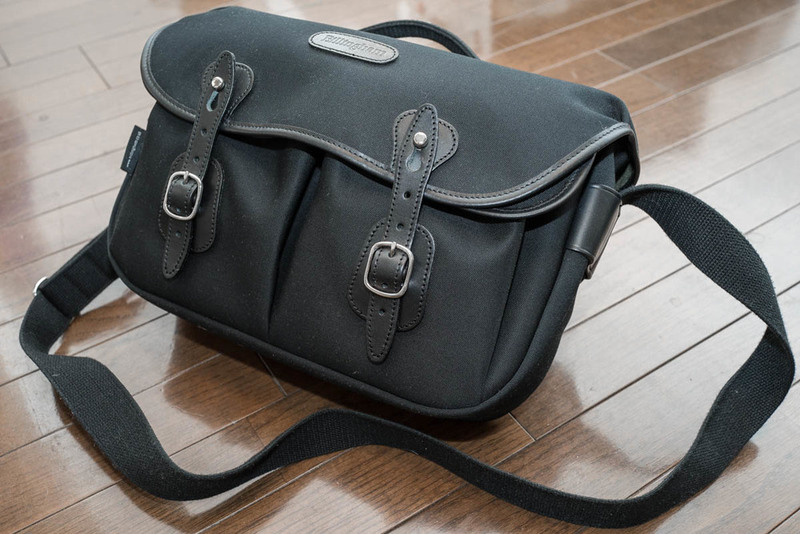 This preamble sets the scene for my most versatile camera bag yet, the Billingham Hadley Pro. M Billingham & Co was formed in 1973 by its present owners and is still a family business. There's something rather nice about purchasing items with heritage, even if I did so from an enormous Japanese camera store - but that in itself it pretty cool. The Billingham Hadley range consists of 5 bags; Large Pro, Pro, Large, Small, and Digital. After much deliberation, I opted for the simply named Pro. 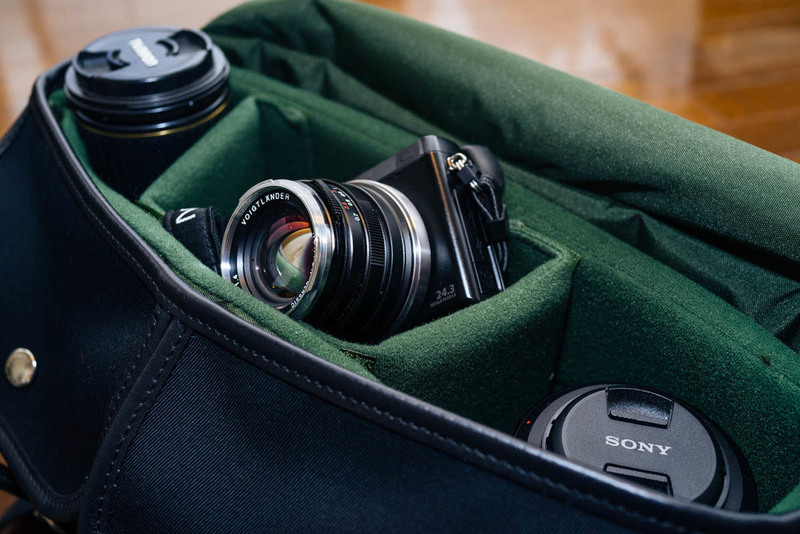 I wanted a decently sized and padded bag, suitable for long-haul flights, in which I could safely transport a camera or two, and a couple of lenses. Individual items are well protected in separate compartments, with a few left over (for an iPad Mini or Nexus 7, or whatever tablet you have - if you have one). One key feature of this bag, which swung it for me over competition such as the Think Tank series, was the utterly silent, relatively secure, and über quick opening mechanism. Conventional buckles are obviously a no-no; by the time you've unbuckled your bag the sun may have set. Velcro is fast but noisy (zero stealth application here). The Quick Release Straps silently fasten onto brass buckles, for smooth and silent operation. Full marks for that. 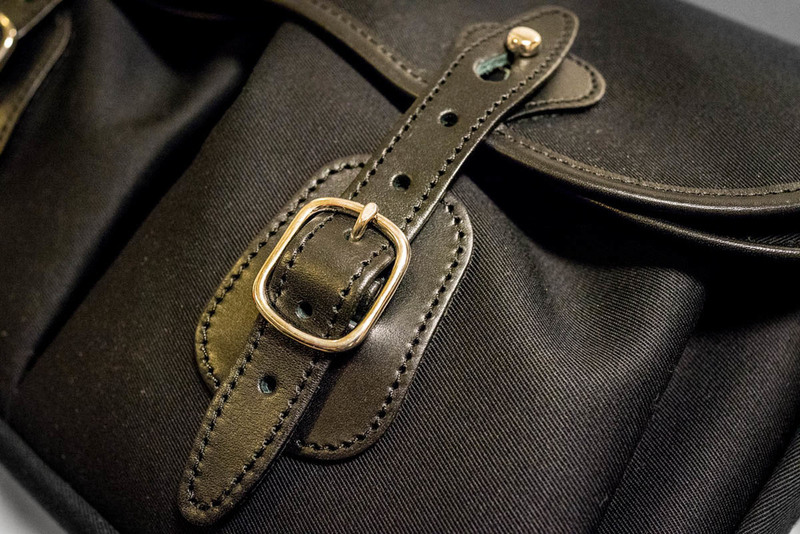 There are two bellowed front pockets with press-stud fastenings, and a double darted main flap which covers the mouth of the bag when closed. I should mention that the bag is listed as being waterproof all-around, which is another huge plus. 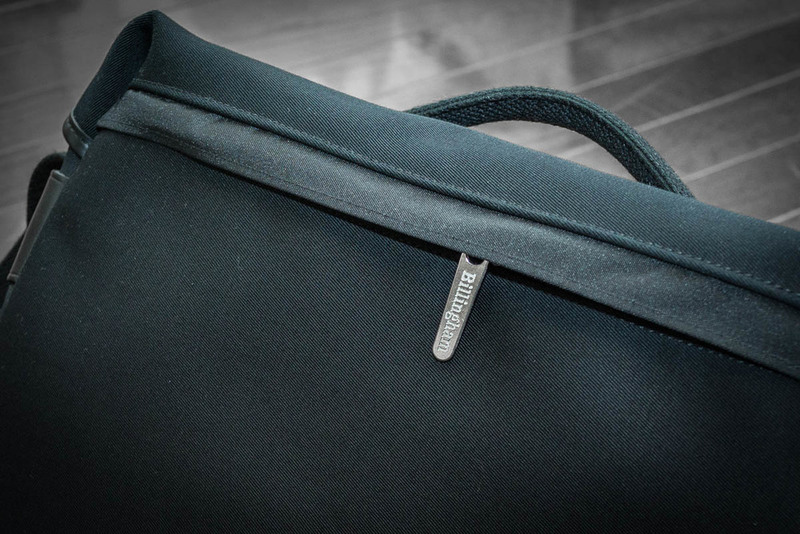 The roof of the bag also covers over the sides of the bag at the top, so no water will be entering the bag from close to the straps. Negatives? Well, there's no shoulder padding on the strap whatsoever. This is fine under light loading, but I begrudge having to shell out for (expensive) extras on a bag which was not cheap in the first place. The only other negative I can think of, is that I can't make it shrink for days when I just want one camera and a lens, or make it expand, for when I want to bring everything. That's not a real complaint, of course. So, in summary, the Billingham Hadley Pro is a top-of-the-range camera bag, suitable for DSLR and Mirrorless cameras. Its weather-sealing and design set it apart from the competition, and if they included a shoulder pad for the strap, it'd be getting full marks. This review was not sponsored or endorsed in any way whatsoever.